Annalee Stearne, a Nyungar from WA, has been working in Curtin University’s National Drug Research Institute since 2001. She has an experience in evaluating Indigenous Australian substance use interventions in the Northern Territory, Western Australia and South Australia. Her main interests lie in project evaluations, database design and development, and developing Aboriginal communities’ capacity to understand and be involved in research. Annalee also has a strong interest in the ethics of research with First Nations communities, community involvement and control in research. She was awarded the 2012 First People’s Award for Excellence in Science and Research, by the Australasian Professional Society on Alcohol and other Drugs (APSAD). In 2006, she was a member of the research team that won the National Drug and Alcohol Award for Excellence in Research, and a Curtin University Vice-Chancellor’s Award for Excellence. Currently she sits on the board of NCCRED and Palmerston Association. 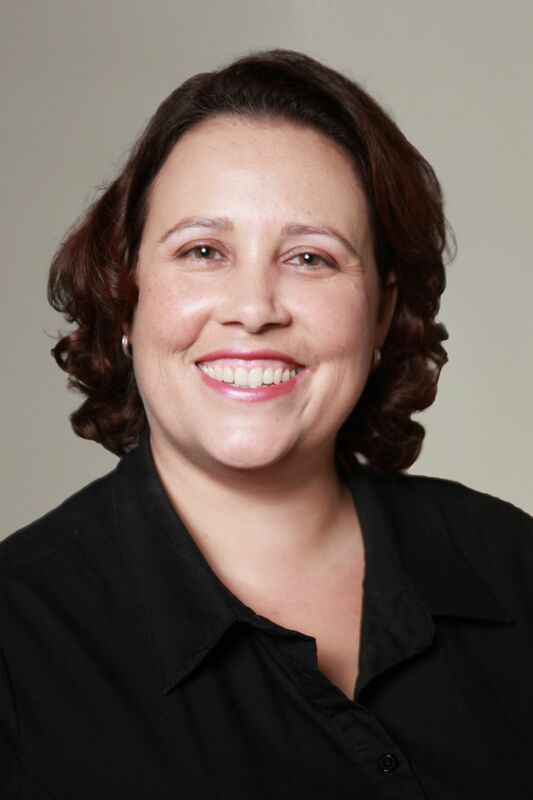 In 2019, she returned to NDRI as a PhD candidate, where she is examining Aboriginal community-led responses to alcohol-related harms in the Northern Territory.